At Orlandas International Day Spa, we offer a warm and inviting atmosphere that inspires peace and tranquility. We've got the expertise and skill you've been looking for! Conveniently located in North Weymouth, South Shore MA on Route 3A. Get away from the grind and buzz of daily life and treat yourself to total relaxation. It's time to pamper yourself and unwind! 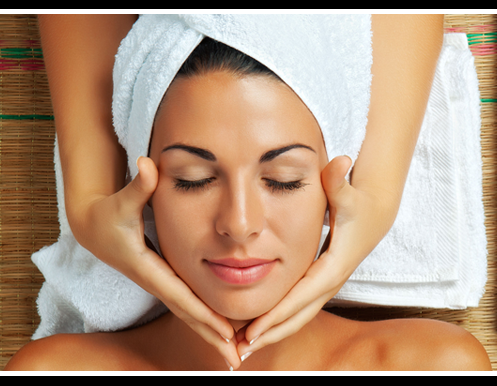 Try out one of our many day spa packages and give yourself a reason to relax. It's the most important day of your life, you should look and feel great. Let us be the ones to style you so you look spectacular. We do bride, groom, and wedding party hair styling, and offer nail and makeup services, too.